Forest Products Association of Canada (FPAC) and the Canadian Council of Forest Ministers (CCFM) are proud to open applications for the eighth annual Skills Awards for Indigenous Youth program. Since 2012, FPAC’s Skills Awards for Indigenous Youth has been recognizing exceptional Indigenous youth who go beyond to support their communities and contribute to the forest sector. In 2015, FPAC collaborated with CCFM to expand the program to offer two awards of $2,500. “Indigenous communities have been partnering with the forest sector for decades”, noted FPAC’s President and CEO Derek Nighbor. He added, “As an industry, we want to do everything we can to recognize and support future leaders in these areas, and stimulate an interest in Forest sector careers”. Nominations for the annual Skills Awards for Indigenous Youth are due March 31, 2019. Winners will be recognized and celebrated during FPAC’s annual award ceremony on May 9th, in Vancouver. VANCOUVER, BC — Western Forest Products announced the completion of its previously announced acquisition of certain assets of Columbia Vista Corporation and related entities located in Vancouver, Washington. “This acquisition is consistent with our strategy of pursuing margin-focused business opportunities that complement our position in selected markets,” said Don Demens, Western’s President and CEO. …Columbia Vista is a lumber manufacturer that focuses production on Douglas Fir specialty products for the Japanese and U.S. markets. Columbia Vista operates a sawmill business in Washington State and has been in business for over 60 years. The operations employ approximately 90 employees and produced approximately 60 million board feet of lumber in 2017. Owners of the Northern Pulp paper mill in Pictou, N.S., are seeking a one-year extension of a provincial law that aims to close the mill’s waste effluent facility in January 2020. Speaking at a Halifax news conference, Paper Excellence officials said the company is committed to righting a legacy of five decades of pollution. But the company says it needs more time to build a new $130-million effluent treatment plant to replace the existing facility at Boat Harbour, N.S. …But Nova Scotia Premier Stephen McNeil is unmoved by the company’s request. “The deadline is the deadline,” he told reporters Thursday. The company says without an extension it will not operate the mill — but would not say it is prepared to close permanently. “We will not operate illegally, but we do believe we will get there,” Paper Excellence spokesperson Kathy Cloutier said. By Billy Freeman, Harry Freeman and Son Ltd.
As a sixth-generation sawmiller with 15 years’ industry experience, I have a strong understanding of processing logs into lumber. I am a university-educated forester and have also spent four years working with Autolog, a Quebec-based company that specializes in sawmill optimization and automation. 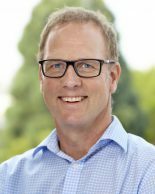 …Tom Miller, in his Jan. 26 opinion piece, mistakenly assumes that Ledwidge Lumber is an inefficient lumber manufacturer because around 50 per cent of its output volume is lumber while the rest of the volume is made up of byproducts such as wood chips, sawdust, bark and wood shavings. The reality is that Ledwidge Lumber runs an efficient operation using the latest manufacturing equipment and automation technologies. …It may be surprising to learn that even the best sawmills recover around 50 per cent of lumber out of the logs they process. The owners of a large Nova Scotia pulp mill are suggesting the operation will be forced to shut down – threatening 300 jobs – unless the province extends a legislated deadline for closing the highly polluted waste water facility at Boat Harbour. The existing deadline is one year away – Jan. 31, 2020. 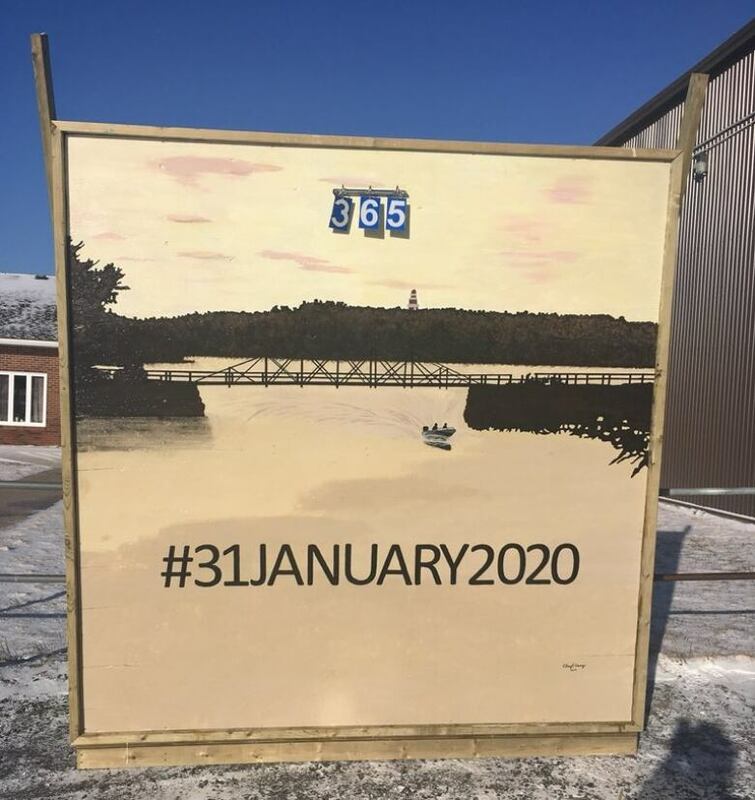 The company was originally given five years to design and build another treatment facility to replace the fetid lagoon near the Pictou Landing First Nation. Northern Pulp spokeswoman Kathy Cloutier said the company needs about another year to get the job done. …Cloutier said if the province rejects the request, the mill will not break the law by continuing to dump effluent into Boat Harbour past the deadline. That means the mill would almost certainly be forced to shut down, at least temporarily. …Premier Stephen McNeil has consistently said his government has no intention of extending the deadline. MONTREAL — Shares of Resolute Forest Products Inc. closed down about 12 per cent on the Toronto Stock Exchange after the company released disappointing fourth quarter results. The company, which reports in U.S. dollars, reported Thursday a net income of $36 million, or 38 cents per diluted share for the quarter ending Dec. 31, compared with net income of $13 million or 14 cents per share for the same period a year earlier. Excluding special items, such as a $141-million gain from asset sales, net income was $4 million or four cents per diluted share, down from $14 million or 15 cents per share for the fourth quarter in 2017. …“We experienced significantly weaker pricing for lumber in the quarter, unforeseen operational disruptions, planned maintenance, as well as higher energy and wood costs,” said CEO Yves Laflamme in a statement. Weyerhaeuser Co., Seattle, reduced its U.S. pension plan liabilities by $660 million through lump sums in the fourth quarter, the timberland company disclosed Friday in an 8-K filing with the SEC. The lump sums were offered earlier in the quarter to about 20,000 former employees vested in the plan who have yet to retire. The company did not say what percentage of those employees took the offer. Friday’s filing follows an 8-K filed Tuesday in which Weyerhaeuser said it had entered into an agreement to purchase a group annuity contract from Athene Annuity & Life Co. to transfer about $1.5 billion in U.S. pension plan liabilities. That transaction is expected to close later this quarter and will transfer benefit payments of about 28,500 U.S. retirees and beneficiaries who receive less than $1,085 a month, spokeswoman Laura Smith said Tuesday in an email. Interest has been growing in expanding the use of wood in the structures of tall buildings. Changes to building codes are coming that will enable this to happen. While wood has long been used in construction, building codes have restricted its use. Until 1999, building codes allowed for wood frame buildings to be 3 stories (40 ft) high. Revisions to building codes allowed for wood frame buildings to be 5 stories (70 ft) high from 1999-2015, and 6 stories high (70 ft) since 2015. While taller buildings can currently be built of wood, the lack of support for this in building codes means that the design of each building must be individually approved through a waver process. …Changes to the International Building Code to allow mid-rise buildings to be constructed of mass timber recently took a step forward. …As urban centers push for more transit oriented development and higher density construction, perhaps a mass timber building is in your future. 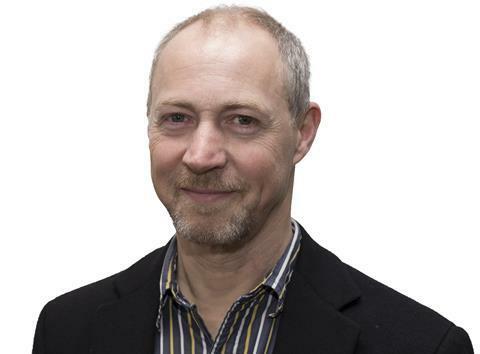 The CLT ban could damage investor confidence in modern methods of construction, says Thomas Lane. When the government announced details of its combustible cladding ban at the end of last year, the cross-laminated timber (CLT) industry’s worst fears were confirmed. …At the time architect Anthony Thistleton, whose practice Waugh Thistleton has done so much pioneering work with CLT, warned that a ban could spell the end of the industry in the UK. Nevertheless, the ban went ahead and the CLT sector is trying to adapt. …For buildings over 18m, a hybrid approach could be adopted with CLT used for the internal walls and floors and a non-combustible material, probably steel, for the external structure. …The most damaging aspect of this ban is the impact it could have on innovation more generally, with potentially negative implications for modern methods of construction. The Australian Building Codes Board released the preview version of the 2019 National Construction Code that increases the range of buildings, up to an effective height of 25m, in which fire-protected timber construction systems can be used. The new Classes add schools, retail premises, hospitals and aged care facilities to the previously approved multi- residential, hospitality accommodation and office buildings. This change is based on a successful submission by Forest and Wood Products Australia, which extends a Deemed-to-Satisfy solution that was secured in the 2016 NCC permitting construction in fire-protected timber building systems to an effective height of 25 metres (typically 8 storeys) for Class 2, 3 and 5 buildings. The 2016 change, along with advice from the WoodSolutions Mid-rise Advisory Team has led to a growing number of mid-rise residential projects. Welcome to the Eye on BC’s Forests winter newsletter. This is our first issue of 2019 and I am looking forward to a great year ahead. Over the next six months, one of the Board’s top priorities is updating our strategic plan. Ultimately, we will establish the priorities for special projects the board will focus on in the next three years. As part of this process, we will be reviewing our mission, purpose and our values and guiding principles to ensure that they remain relevant. …I have been actively getting out and meeting with people around the province. Board staff and I will also be speaking at, or attending, a number of upcoming conferences and annual general meetings. In this issue: Changes to FRPA & RPPR; FAC Wildfire Decision; Responses to Board Recommendations; New Complaints under Investigation; Resolving Public Concerns; Work In Progress – Updates; and People. A University of New Brunswick scientist working on a contentious Miramichi salmon stocking program admits it cannot proceed without backing of First Nations groups. And there appears little likelihood of that happening, with Eel Ground Chief George Ginnish calling it a “non-starter.” CAST is a New Brunswick registered company chaired by James Irving, co-CEO of J.D. Irving Ltd., Glenn Cooke of Cooke Aquaculture and Saint John businessman Brian Moore. It is working in partnership with the Miramichi Salmon Association and the Canadian Rivers Institute at UNB on the proposal to stock thousands of adult salmon in the river. …But the adult stocking proposal remains controversial with concerns the fish… may weaken the overall salmon population when they breed into it. It’s been so cold in the upper Midwest this week that even a few minutes outside invites frostbite. But there is least one upside to the polar vortex deep freeze: The extreme cold is likely wiping out millions of invasive tree-killing insects across a broad swath of territory from South Dakota to Minnesota, offering hope for at least a temporary reprieve from their incessant spread into a steadily warming north. A swelling army of invasive insects—including the gypsy moth and the emerald ash borer have killed millions of trees across the northern states. …Although these insects are hardy enough to survive an involuntary trip across the world and thrive in unfamiliar territory, extreme cold is often their Achilles’ heel. The hemlock woolly adelgid cannot withstand temperatures below –4 degrees Fahrenheit, a 2008 USFS study found. BOISE, IDAHO — Legislation that will for the first time in 16 years raise the assessment private forest owners pay the state to make sure logging is done in a sustainable way and in compliance with Idaho laws is headed to the full House. The House Resources and Conservation Committee voted 12-4 on Thursday to advance the legislation put forward by the Idaho Department of Lands. State Forester David Groeschl told the committee that the state is close to running out of money for activities involving the state’s Forest Practices Act. The Idaho Fish and Game Commission voted last week to drastically reduce the number of available moose tags for the 2019-20 seasons. Climate change, reduced forage and predation are blamed for the large ungulates’ decline, Idaho Department of Fish and Game regional wildlife biologist Kara Campbell said. “We felt like we needed to be conservative,” she said. “We’ve also been getting a lot of information from hunters out in the field that they are not seeing what they used to see.” …That anecdotal evidence indicates a decline in the population. The reason for this is three-fold, she said. First, warmer winters and drier summers have boosted parasite populations. Ticks are particularly bad for moose, Campbell said. …Warmer weather stresses the large animals making them more susceptible to disease and predation. …Finally, predation from wolves and cougars has had an effect, although Campbell isn’t sure to what extent. The Northwest is looking at another dry, low snowpack year. That’s bad news for the frogs, salamanders and newts that live at high elevation in Oregon and Washington. 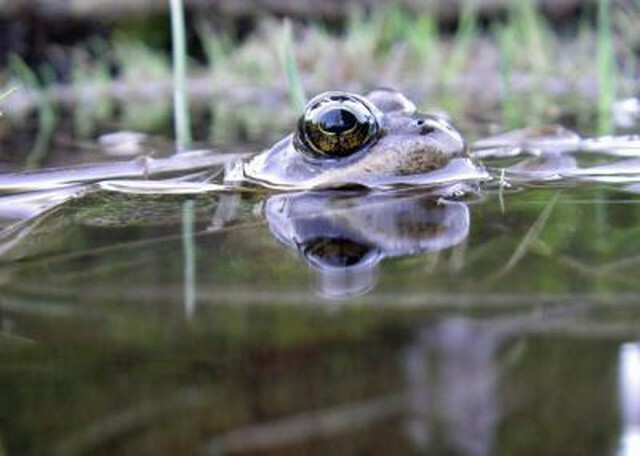 A new study, published in the journal Ecological Society of America, finds that increasing temperatures and decreasing snowpack could put populations of the Cascades frog, Rana cascadae, at risk of extinction by 2080. The results were something of a surprise to the researchers, who thought that warmer, longer summers might actually help the high-elevation frogs. A longer summer would mean a longer growing season and more time for the frogs to load up on insects and get ready for hibernation. …Instead, they found that snow-light winters and long summers meant drier ponds. And that meant less availability of crucial habitat for the frogs, which are listed as “near-threatened” by the International Union for Conservation of Nature. A proposed statewide rule would curb the use of a controversial weedkiller linked to the death of more than a thousand trees near Sisters. But some environmentalists are concerned it doesn’t go far enough. The Oregon Department of Agriculture released a proposed rule Wednesday to limit where herbicides containing aminocyclopyrachlor may be used in Oregon, the Bend Bulletin reported. Amicocyclorachlor is the main active ingredient in the herbicide that killed trees northwest of Sisters. The rule, which could be in effect by spring, would prohibit using the chemical in wildlife management areas, swamps, canals, sage grouse habitat and many other natural environments and make permanent temporary restrictions already put in place on use in right-of-ways for roads, highways, railroad tracks, bike paths and more. The state estimates that three-fourths of the amicocyclorachlor used on Oregon has been sprayed by government agencies, including the Oregon Department of Transportation and county governments. In Colville, Washington, a town … in the northeast corner of the state, not everyone was upset about the longest government shutdown in history. …During the shutdown, the federal services that many in the community depend on functioned with little interruption …federal timber sales were processed. Even as federal employees in the Forest Service and Border Patrol bore the brunt of the nearly 35-day shutdown, falling behind on both bills and tasks or forced to work without pay, most in the town were sheltered from the impacts. …Even though Forest Service employees who work on those projects were left out of work, timber sales continued on the Colville National Forest. One reason they were still being processed during the shutdown is that the Forest Service was able to tap into trust funds from past timber sales that are held by individual agency offices, explained Andy Stahl, the executive director of Forest Service Employees for Environmental Ethics. OAKLAND, Calif.— Conservationists today sued the California Department of Fish and Wildlife to challenge its “Safe Harbor Agreement” that would allow a timber company, Green Diamond Resource Co., to harm state-endangered Humboldt martens by clearcutting the endangered animal’s habitat. The lawsuit seeks to invalidate the agreement because it provides no net conservation benefit for martens. Fewer than 200 of the forest-dwelling carnivores survive in California, and clearcut logging is the primary threat to their recovery. The suit was filed in Alameda County Superior Court by the Environmental Protection Information Center (EPIC) and the Center for Biological Diversity, both represented by Earthjustice. 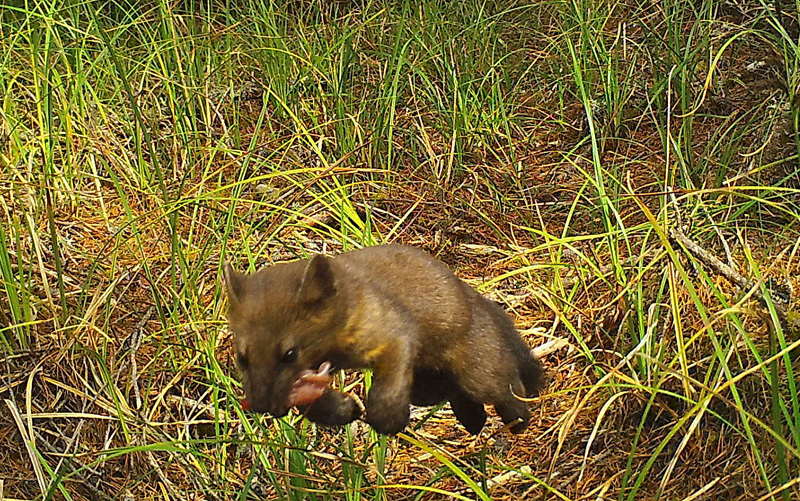 “It is disheartening that the California Department of Fish and Wildlife has betrayed the best interests of the marten in order to appease the rich and powerful timber industry,” said Tom Wheeler, executive director of EPIC. 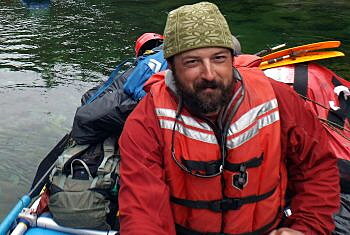 The University of Montana this week named Associate Professor Andrew Larson to head its Wilderness Institute, placing renewed focus on the stewardship of wild lands using science, education and research. The 45-year old program, housed in the W.A. Franke College of Forestry and Conservation, has long been a crown jewel in the university’s lineup, providing both students and land managers the research needed to carry out their mission to conserve public lands. “Wilderness is more valuable to society now than ever before, and Missoula is the center of the world for wilderness science, education and training,” Larson said. “The legacy of the Wilderness Institute is a huge part of that, and it will continue to play an important role well into the future.” As director, Larson plans to grow the institute’s research activity by supporting faculty and graduate students who are conducting wilderness and wildlands projects. Right now, vast swathes of Russia are covered in “illegal” forests. 10% of all the forest in Russia lies in areas formerly or currently designated as agricultural land. Part of these are old forests, which remained on farm lands and were unaccounted for after the collapse of the Soviet Union in 1991, the rest are new forests which have started to grow on abandoned agricultural lands. Bizarrely, Russian legislation demands that the owners of these lands keep them free from forests. …This means that they’re often logged without restraint or simply burned, releasing CO2 and black carbon into the atmosphere. 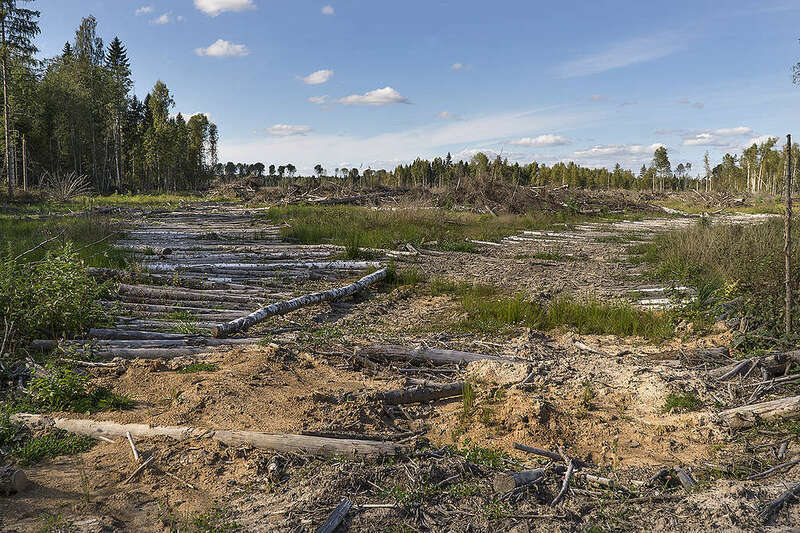 That’s all about to change, as a result of a campaign by Greenpeace Russia to protect and restore these forests by changing the federal Forest Code to acknowledge the existence of forests on agricultural lands. Manitoba — On World Wetlands Day, Ducks Unlimited Canada (DUC) is joining organizations around the globe to emphasize the role wetlands play in providing natural solutions to the impacts of a changing environment. The occasion is a reminder of the need for conservation. …Wetlands… largely go unnoticed. The science, however, is hard to ignore. DUC estimates that Canada’s wetlands store approximately 150 billion tonnes of carbon. That’s equivalent to the emissions of roughly six billion cars over 20 years. Additionally, when one acre of wetland is returned to the landscape it stores up to 1,000 cubic metres of runoff—or about 6,250 bathtubs worth. That same acre also filters up to four kilograms of phosphorus from our surface water. The benefits wetlands provide are real, and these vital ecosystems are proving their merit every day. Stronger barriers were supposed to protect B.C.’s truckers from the deadly impact of a sliding load. They aren’t. 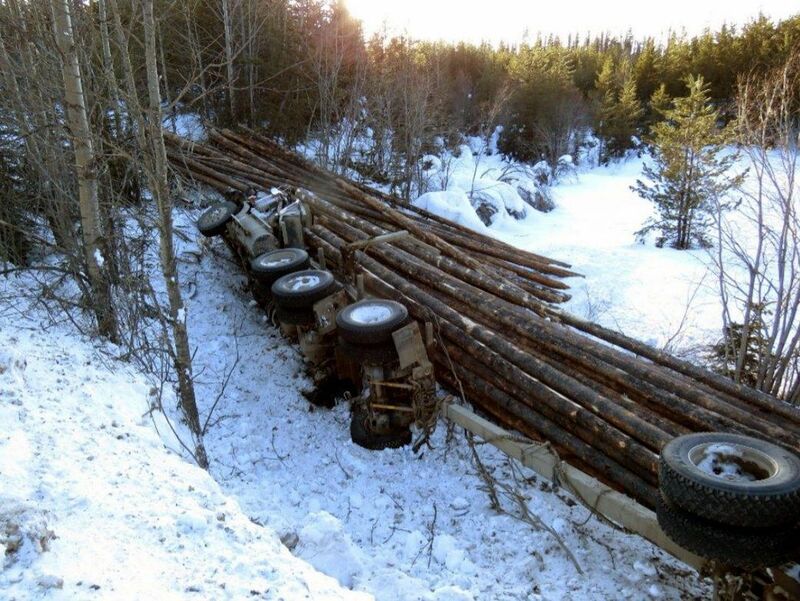 VANCOUVER—WorkSafeBC is reviewing the deaths of two logging truck drivers who were killed when their cargo slid forward in low-speed crashes — even though they were protected by stronger barriers that should have stopped the logs. The deaths, in December 2017 and March 2018 near Fort St. James in Northern B.C., are two of three such incidents that have occurred since new regulations were passed in 2015 to strengthen the metal barriers that separate cargo from the drivers’ cabs. In both cases, about 40,000 kilograms of logs shifted forward, crushing barriers that actually exceeded the new standards. Notably, investigators determined the collisions appear to have occurred at low speeds: approximately 20 km/h. 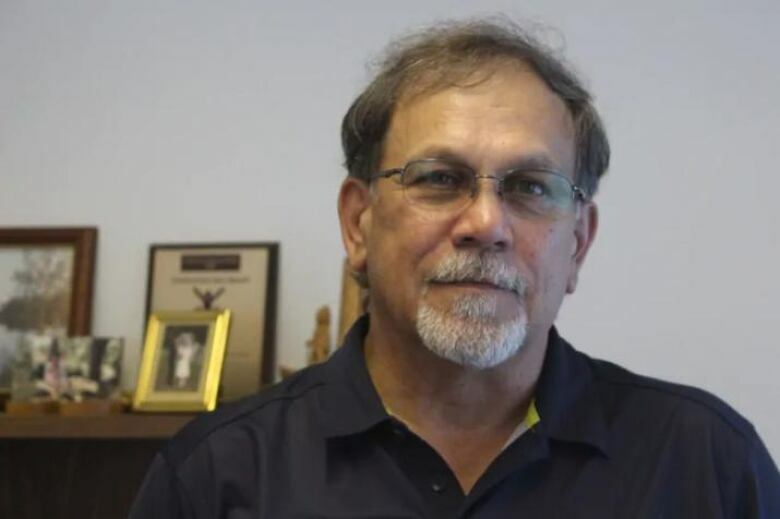 …Tom Brocklehurst, WorkSafeBC’s director of prevention practices and quality, said the regulatory body is now reviewing the two incidents investigated. Two similar health and safety failings within three months have cost Rotorua timber company Claymark Limited over $680,000 in fines, reparations and costs. WorkSafe says that one serious injury on a company’s watch is bad enough, but that a second in close succession shows an unacceptable approach to worker safety. Claymark was sentenced in the Rotorua District Court yesterday after two of its workers sustained serious injuries while operating machinery on two separate occasions. 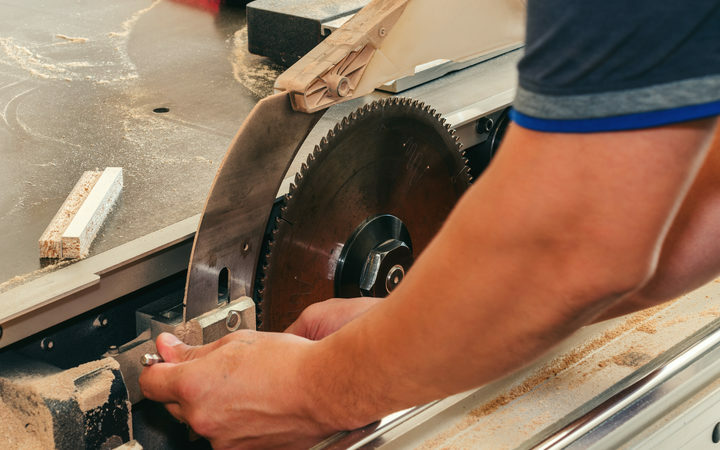 In the most recent incident at the company’s Vaughan Road site in Rotorua, a worker had his hand caught in machinery used to de-stack timber when trying to reinstate a dislodged chain. The worker lost the tips of his middle, index and little fingers as a result of the incident.